A stamp pad is a pre-requisite for all the official work that exists. Without a stamp pad, an office can't function doing all its work. Most of the documents, letterheads, cover letters and other important sheets need the official stamp of the organization. Besides this, the stamp pad is also needed when a thumbprint is required in any legal document. 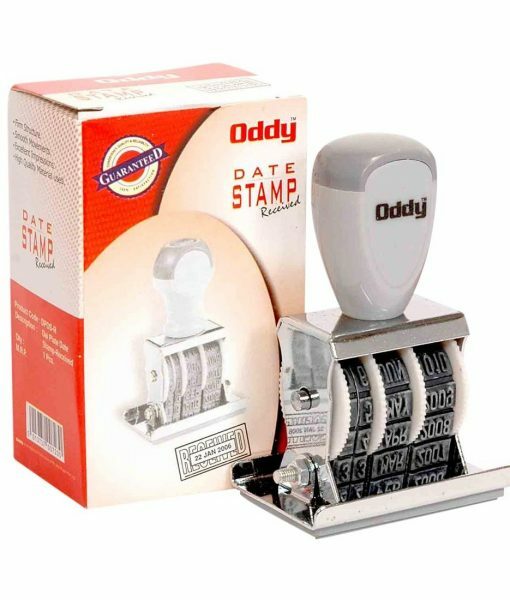 The stamp pad needs to be available all the time in fully functional office or an organization. The quality of the stamp pad needs to be good so that the print of the stamp is properly instilled on the paper. 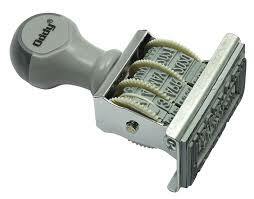 You can avail these stamp pads online from DCGPAC at the best price available in the market. We always trust good brands for products like stamp pads. Custom manufactured stamp pads can't be measured for quality. People won't be willing to buy anything apart from the already established brands. 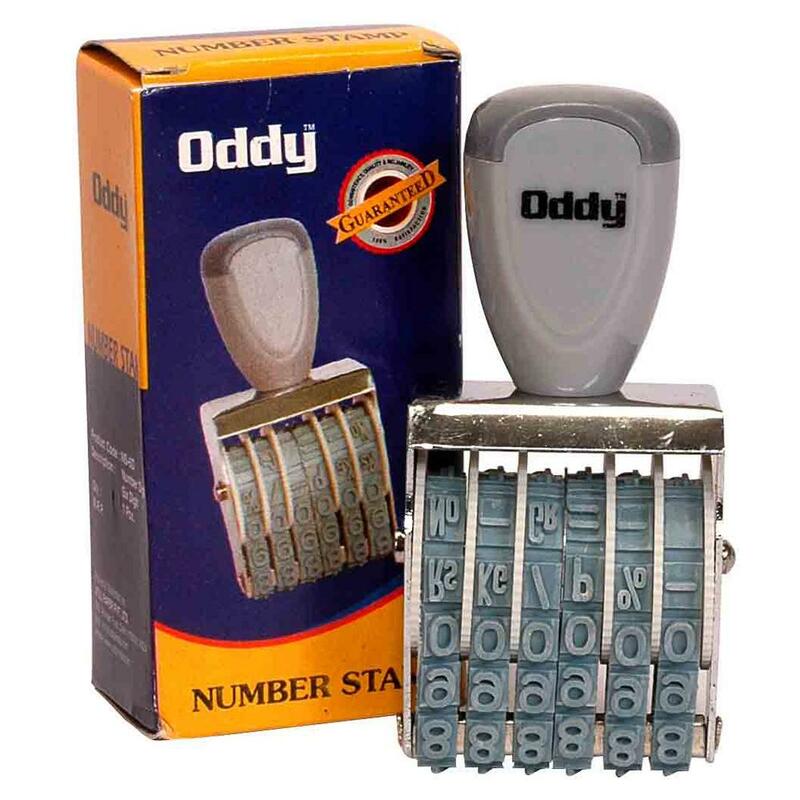 We offer a range of stamp pads from the biggest brands you already trust such as Camlin and Oddy. These brands ensure that their quality stays uncompromised with. All the stamp pads we provide contain high quality ink which are rich in color and ensure that they leave a smudge free impression on the paper. You definitely know the importance of getting a proper and clear stamp. They are the perfect option for embossing. These stamp pads quickly dries up which creates a nice and unique chalk-like finish. The plastic mould which contains the ink pad is also very strong and durable. It provides a great grip to hold the stamp and provide a smooth and effortless experience. The ink holds for a long duration which makes sure that the stamp impression won't fade off easily. With good quality branded stamp pads at such affordable prices, you can't think of anywhere else than DCGPAC to buy them. You can buy stamp pad online from DCGPAC and get it quickly delivered to your doorsteps within no time.